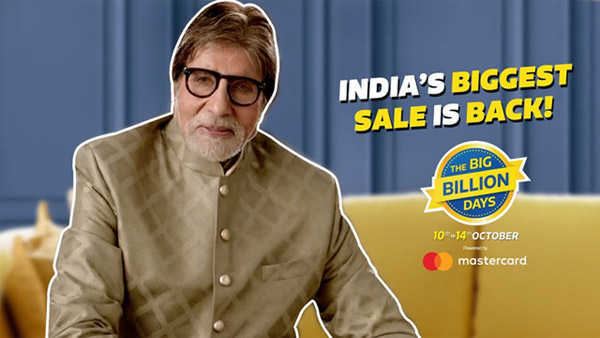 After home appliances like AC and Refrigerators , Flipkart and selected brands now support No Cost EMI on credit cards and 0% Interest on Bajaj Finance EMI card. 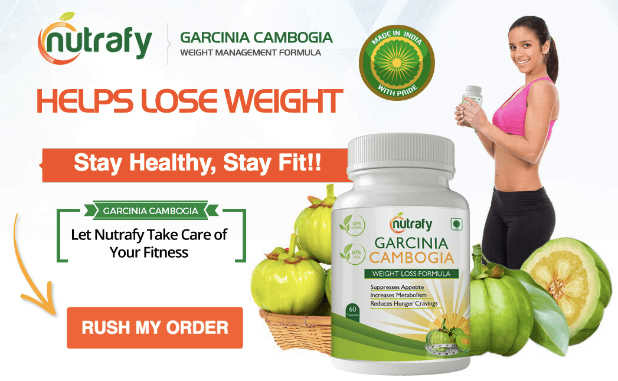 Currently only selected brands like Kent , BlueStar, Nasaka, Moonbow and Livpure provides this No Cost EMI on credit cards and Bajaj finance option exclusive at Flipkart. 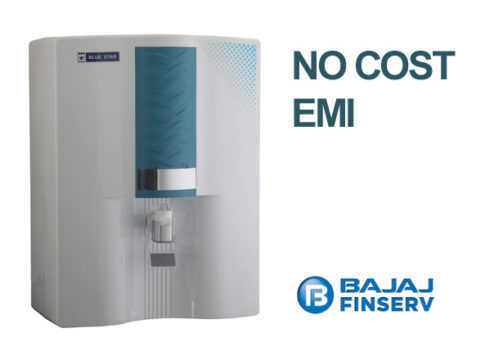 You can follow this steps how to buy on Bajaj EMI card also view below list of Water Purifiers are available on No Cost EMI and bajaj finserv emi card. Kent is well known name in water purifier from very beginning and they spent more on marketing. As price is high compare to competitors like Livpure. You can check customer care number and spare part list price from official website. Kent RO water purifiers available on No Cost EMI from ₹2,188/month from credit card as well as Bajaj Finserv EMI Card. Below is top seller KENT RO from Flipkart. 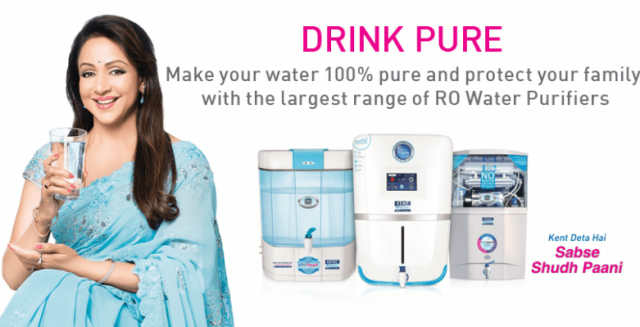 You already know about Blue Star Air Conditioner, they have recently launched Water Purifier after extensive research on consumer India who are already using Water Purifier or planning to have one. No Cost EMI starts from ₹1,065 per month from credit cards for 12 month EMI, and for Bajaj Finserv 6 month EMI for Blue Star Majesto 8 L RO. Below is top seller Bluestar Water Purifiers from Flipkart. Livpure RO is most affordable and value for money , basic model starts from Rs 7000, however best seller model Livpure LIV PEP Pro Plus+ which price starts from Rs 10,300. Most affordable livpure RO price starts from Rs 7000, however best seller model Livpure LIV PEP Pro Plus+ which price starts from Rs 10,300. Moonbow RO based water purifiers are quality product from hindware basic RO purifier price starts from , ₹8,990 ₹436/month EMI and No Cost EMI. Bajaj Finance is also available on these products. The Moonbow water purifiers has 5 variants available, namely Oceanus Premium, Achelous Premium, Achelous, Ezili & Alpheus.